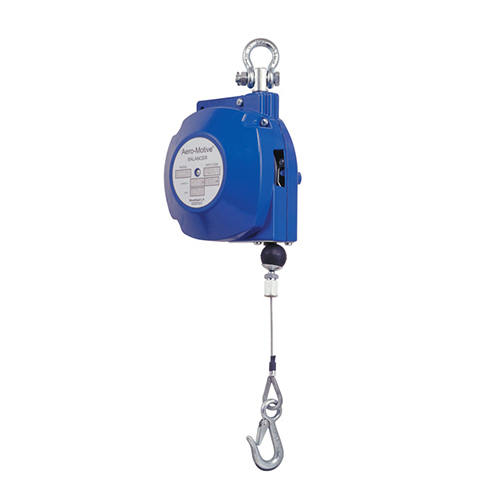 PW offers one of the widest ranges of spring balancers in the UK and has a dedicated website – springbalancers.co.uk. You can also find a range of spring balancers in our online store. We are currently rebuilding the online store to make it even better for our customers. Please call us on 018969 253 688 in the meantime. The Tecna range of high quality yet very cost effective balancers are made for us by Europe’s largest manufacturer. The smallest units have high impact nylon bodies – all the rest are pressure die cast aluminium – a process unique to Tecna. The precision casting process gives a great combination of accuracy and strength, and also keeps control of costs. Stainless steel cables are standard, and many acessories are available. Aeromotive are acknowledged leaders in top end spring balancer engineering. These heavy duty units are used the world over and have proved their worth over many decades. Large diameter cables, coated drums and a wide range of specialist accessories define this high quality range. 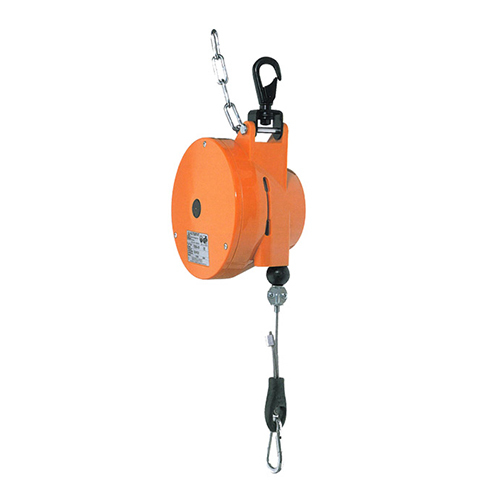 The range includes balancers, retractors, torque reels and grounding reels. Kromer balancers from Carl Stahl are probably the most reliable balancers in the world. Independently tested, they have demonstrated their unmatched longevity. 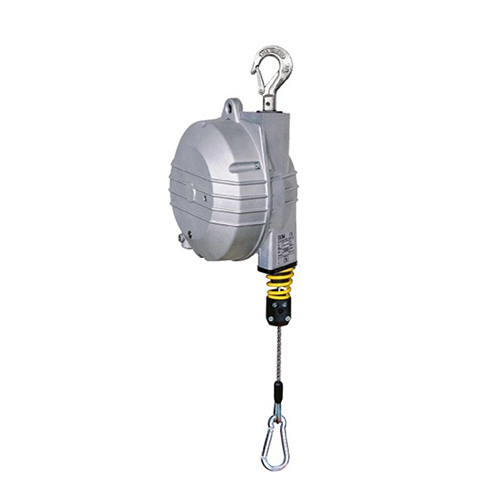 The range includes: Spring balancers (known as retractors by Kromer); Zero Gravity Balancers and Air Hose Balancers.The range has some of the highest capacity balancers offered anywhere, going right up to 300kg. Ratchet locks are available on many, as well as 3m cable lengths.